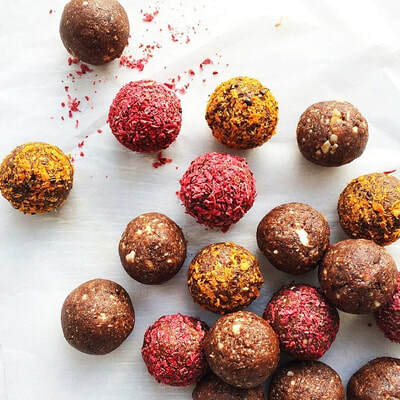 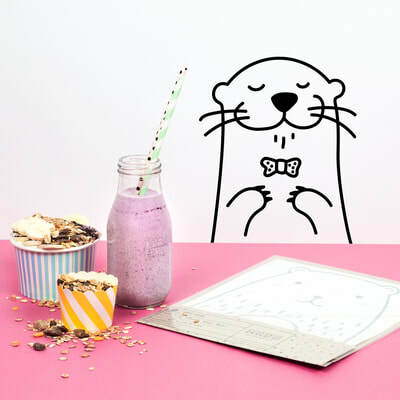 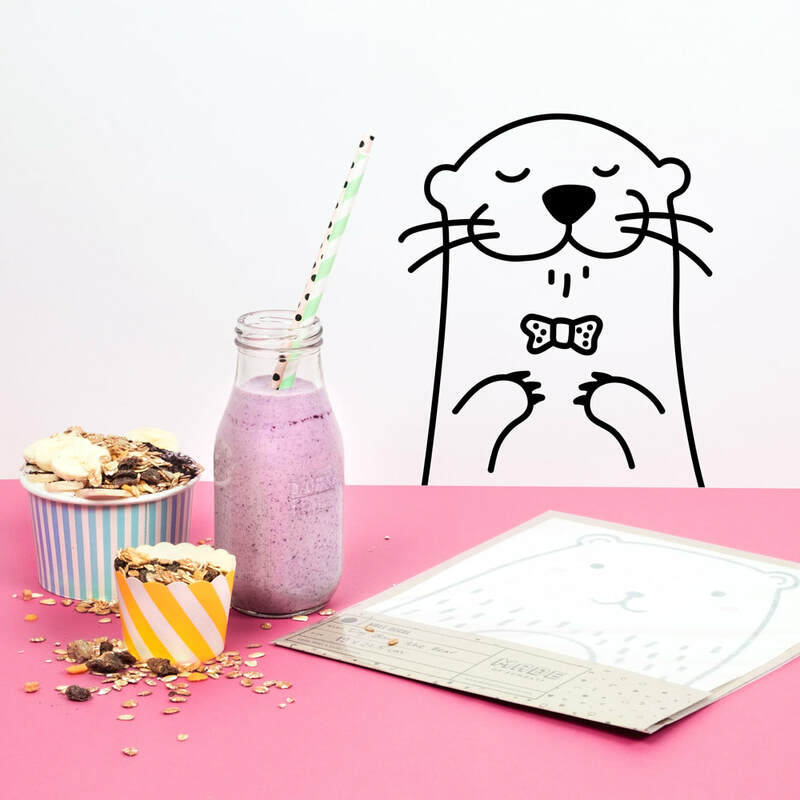 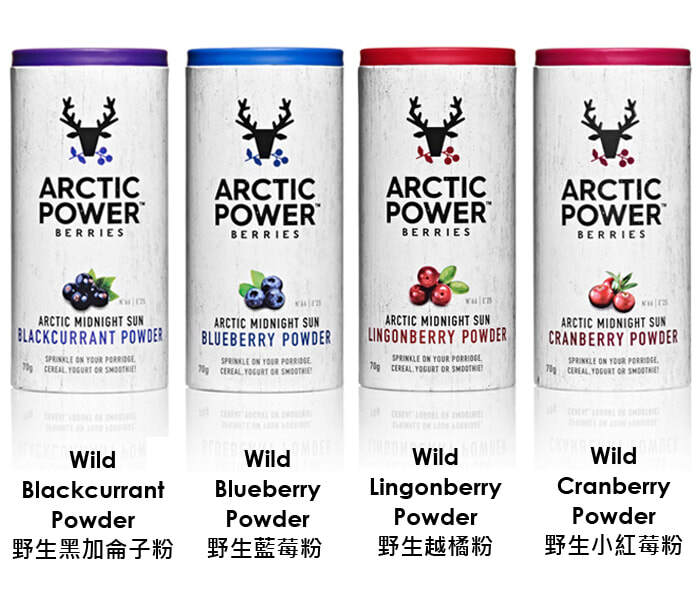 How to choose a berry that suits you? 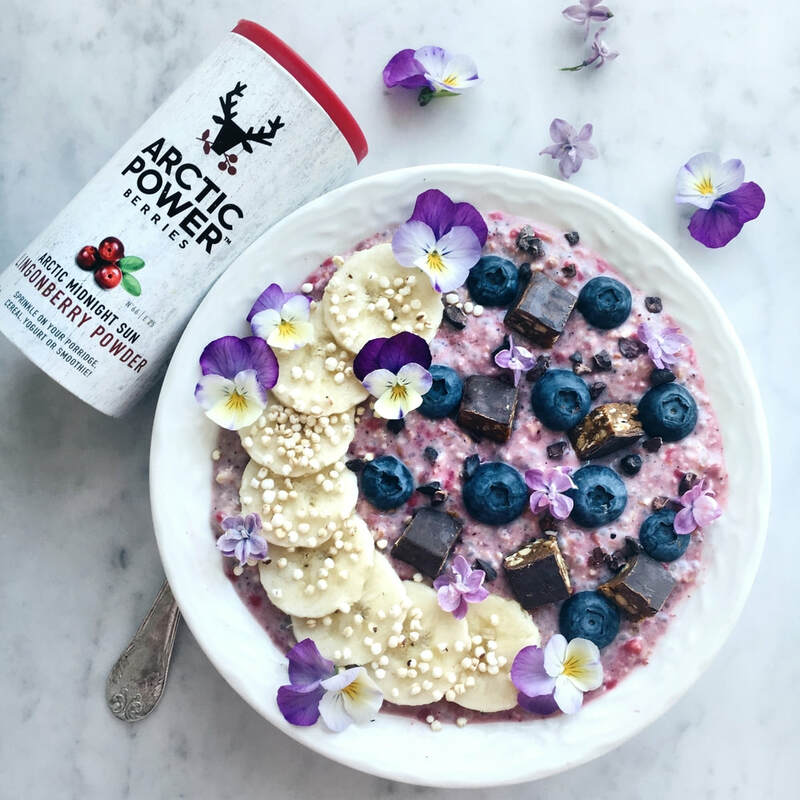 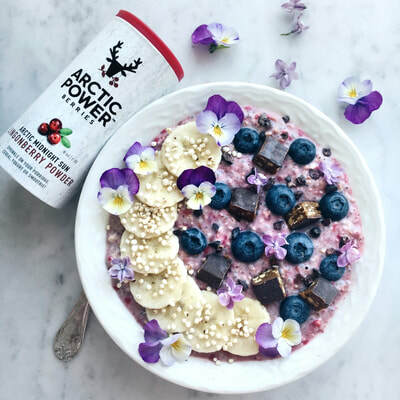 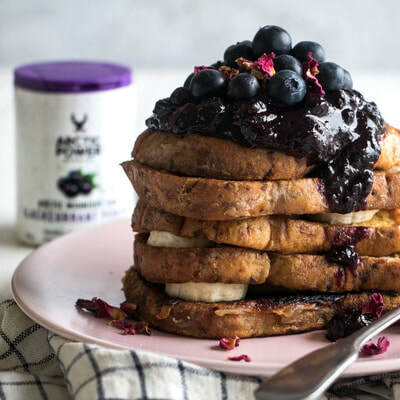 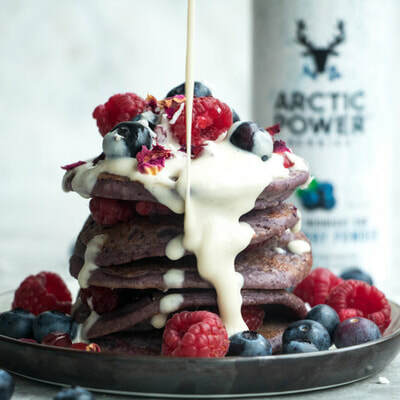 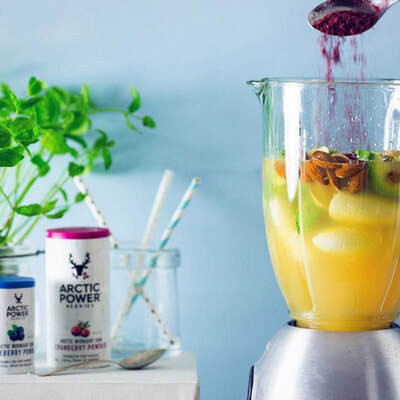 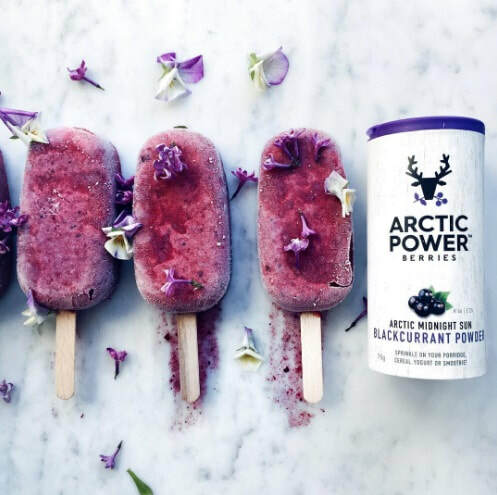 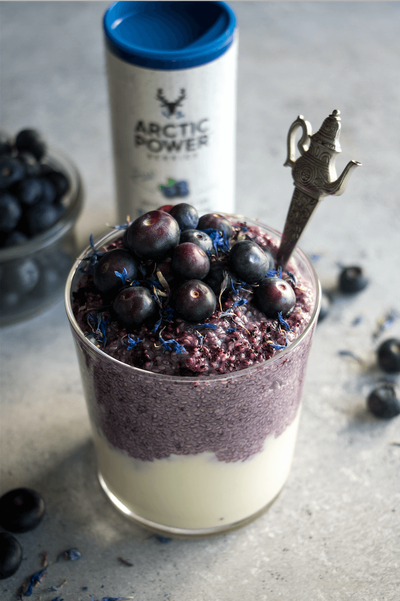 Wild arctic blueberries (known as bilberries) are naturally rich in antioxidants especially anthocyanins polyphenols which is good for vision health. 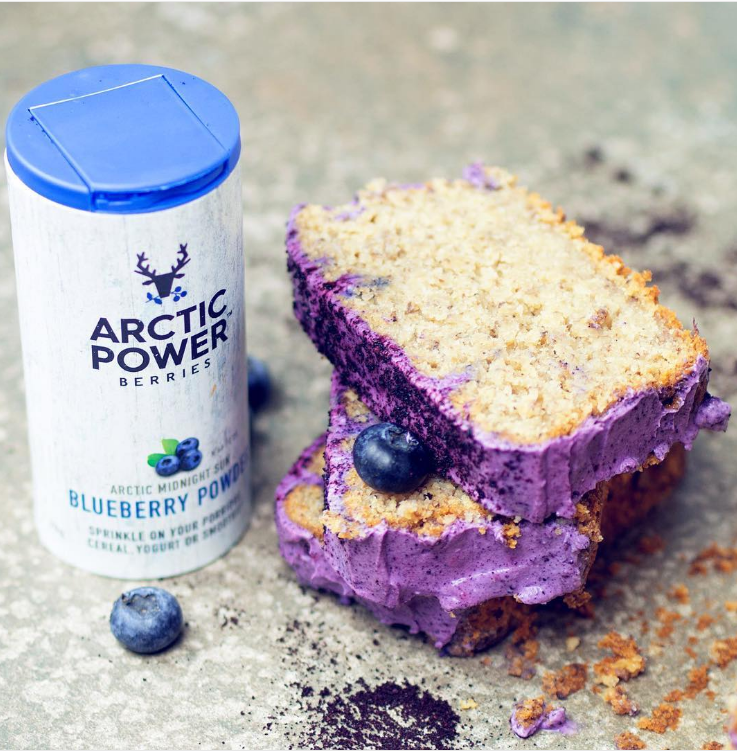 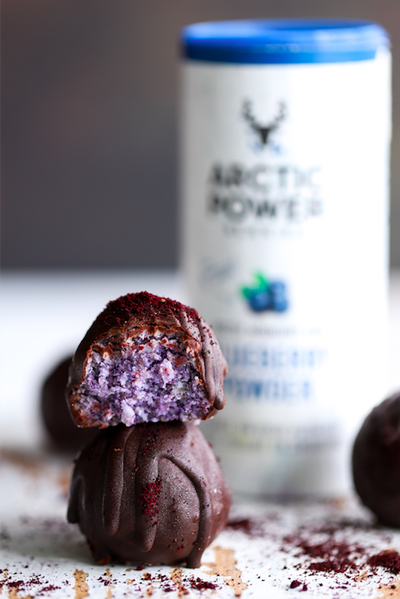 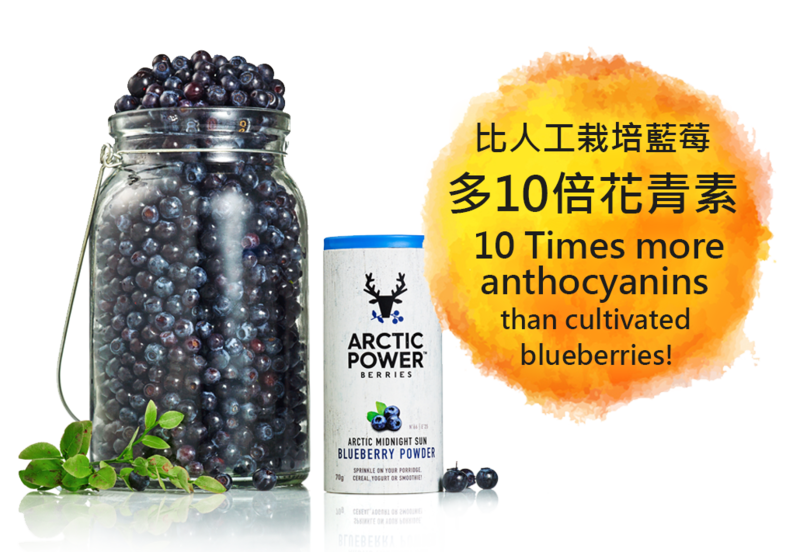 Every 100g powder contains more than 2,000mg anthocyanins which is 10 times more than that of cultivated blueberry! 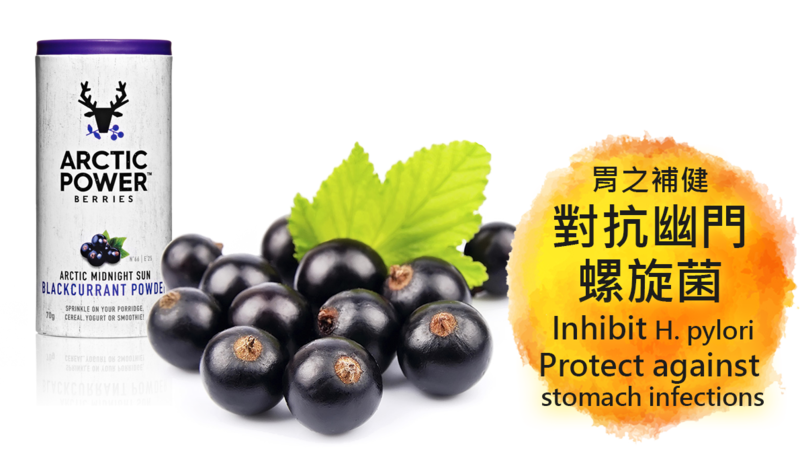 Blackcurrants contain galactan which can inhibit the adhesion of Helicobacter pylori to human gastric mucosa and protect against stomach infections. 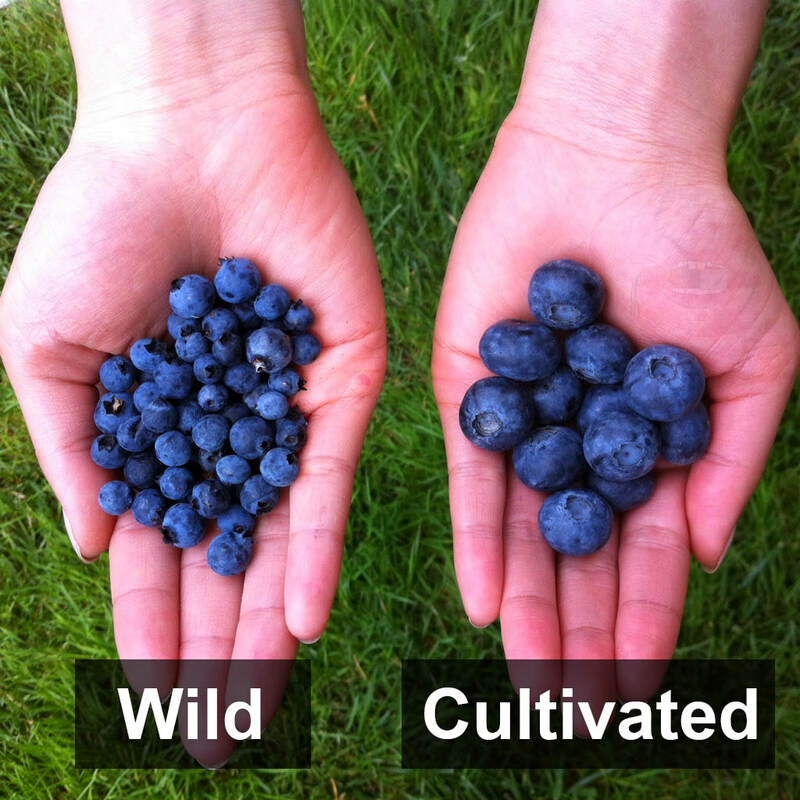 Blackcurrants also contain at least 3 times more vitamin C than that in orange! 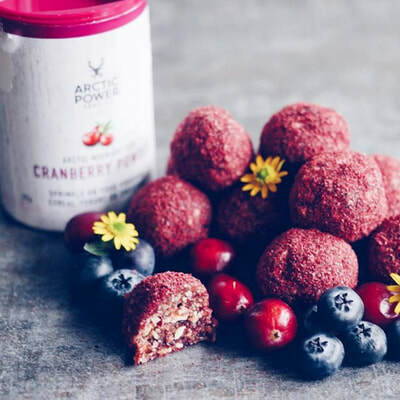 Lingonberries have a higher antioxidant activity as compared to other fruits like cranberry, pomegranate, raspberry and blueberry. 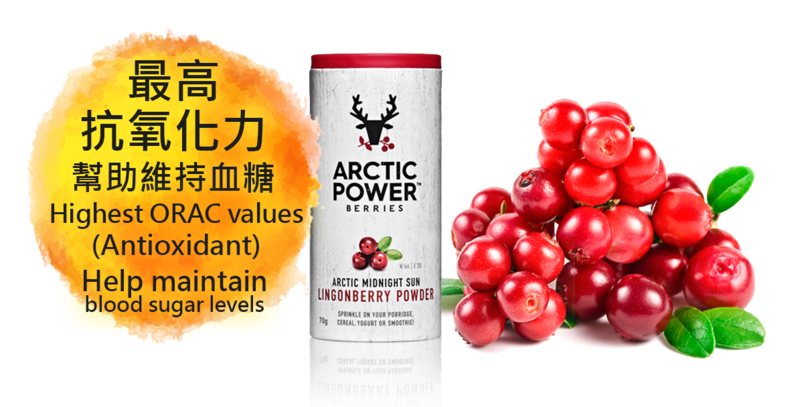 Lingonberries have one of the highest ORAC (Oxygen Radical Absorbance Capacity) values of any food on earth - ORAC value of 20,300 per 100 grams - higher than that in acai berries. 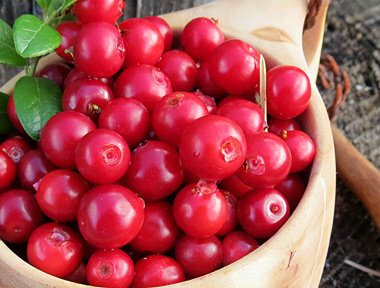 Lingonberries also help to reduce the effect of advanced glycation end-products (AGEs), suitable for diabetes. 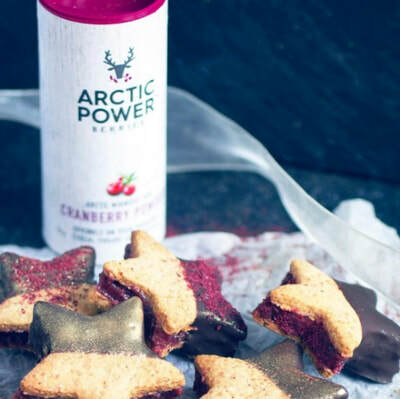 Cranberries contain A-type proanthocyanidins (PACs) which acts as a barrier to prevent bacteria latch on to the urinary tract lining and reduce the breeding of germs in the urethra. 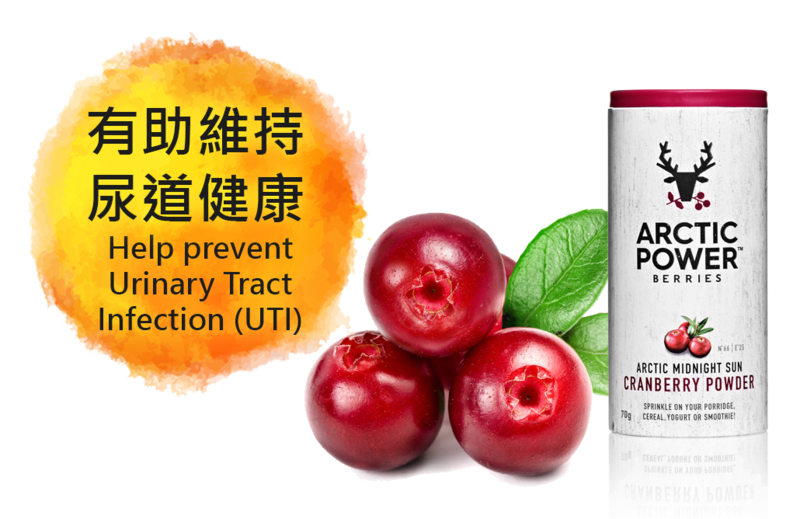 Thus reducing the likelihood of infection.